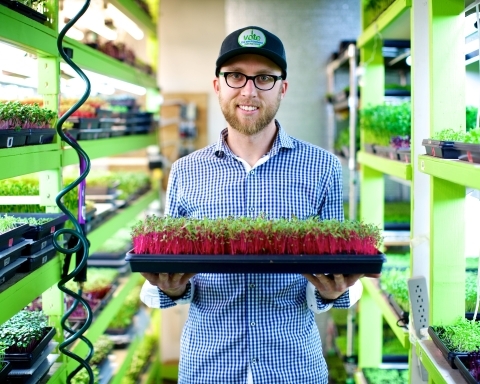 British Columbia is home to a vegetable industry worth $2.8 billion annually, but nearly every seed planted to grow those veggies is produced outside of Canada. 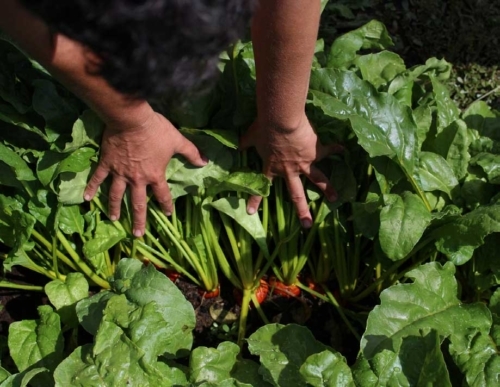 While local, organic vegetable production is on the upswing, seed production is lagging. That may not appear to be a problem when browsing through a thick seed catalogue, but behind the seeming abundance of seed available there is a narrowing of diversity and neglect of varieties that perform well under organic or non-industrial agricultural practices. The Bauta Family Initiative on Canadian Seed Security was initiated four years ago with a mission to conserve and advance seed biodiversity, keep seed in the public domain, and promote ecological seed production. 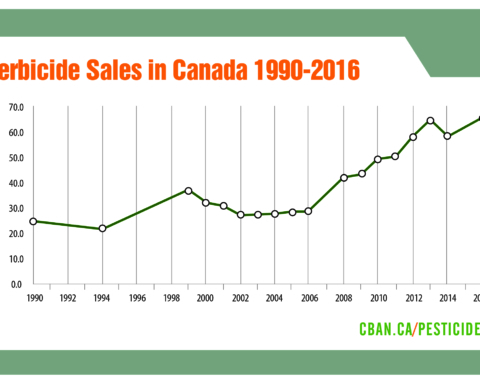 In BC, passionate seed growers have long been at work in support of these same ideals, but the lack of commercial-scale seed production still prevented most BC farmers from using BC seed in their market operations. 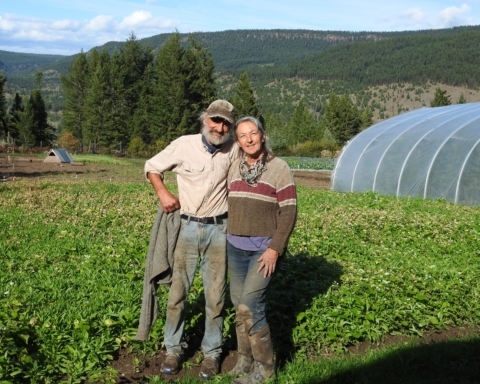 To fill this gap, the Bauta Initiative, carried out by FarmFolk CityFolk in BC, is focusing on increasing the quality, quantity and diversity of ecologically grown BC seed. We do not need to look far for inspiration. Just over the border, Washington State has a well-established and very profitable seed production industry. 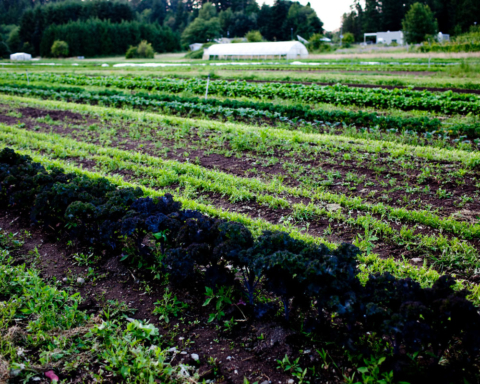 Like the coastal areas of BC, Washington’s cool valleys west of the Cascades are one of the best areas in the world to grow seed for cool weather crops like spinach, beets, and brassicas. Going from a small number of experienced seed growers producing seed for backyard gardeners to seed production for commercial growers is not a simple transition. The BC Seed Trials project is helping to facilitate that transition by harnessing the passion and experience of BC seed growers and rising interest in diversifying local agricultural production to lay the foundation for a BC seed industry. Beets in bins ready for evaluation. Credit: Alex Lyon. If your goal is to grow seed for the best performing and regionally adapted crops, it is crucial to know which existing varieties perform best under local conditions. 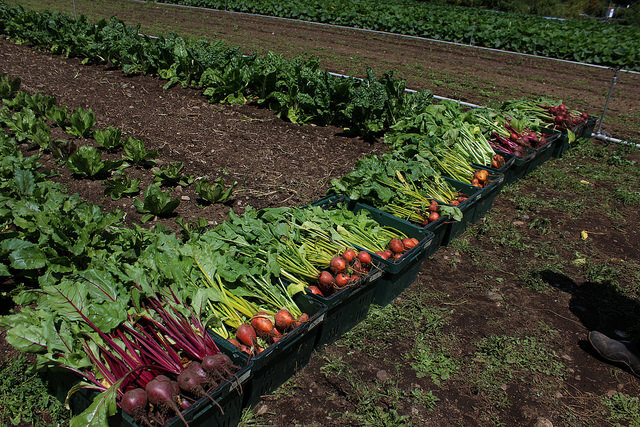 The BC Seed Trials project is seeking to do just that by trialing numerous varieties of beets, spinach, and kale on farms throughout BC to better understand which varieties are best suited to BC seed production. 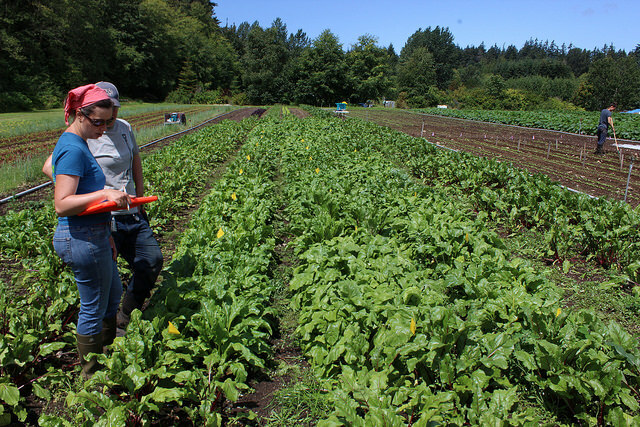 The three-year project began in early 2016 through a collaboration between the Centre for Sustainable Food Systems at UBC Farm, the Bauta Family Initiative on Canadian Seed Security, and FarmFolk CityFolk. The project includes variety trials, seed quality tests, and field training aimed at engaging farmers in seed development. The research is participatory, which means BC vegetable farmers will be directly involved in growing and evaluating the crops. Academics and farmers will be working together to help identify varieties that perform best in local conditions and are good candidates for local seed production. 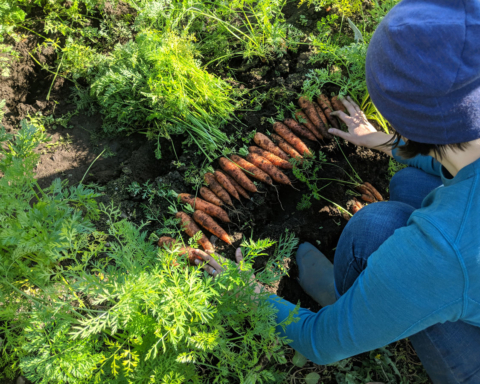 The first year is off to a strong start with 14 farm participants primarily representing growing conditions in the Lower Mainland and on Vancouver Island. BC Seed Trials Lead Researcher, Alexander Lyon, along with UBC Farm Seed Hub Coordinator, Mel Sylvestre, are overseeing the organic “mother” site at UBC Farm, where a full set of trial varieties (in triple replicates) will be grown, while Renee Prasad from the University of the Fraser Valley is coordinating growing efforts at Wisbey Farm in Chilliwack, the BC Seed Trials conventional “mother” site. The “baby” sites on participating farms are trialing a sub-set of beet, spinach, and kale varieties. Each participating farmer observes and records how well each variety grows (germination, vigour, presence of disease, pest damage) and the quality of the harvestable product (upright stature, uniformity, visual appeal). This information is collected and provided to the BC Seed Trials research team, which will analyze the data to determine the best performers. 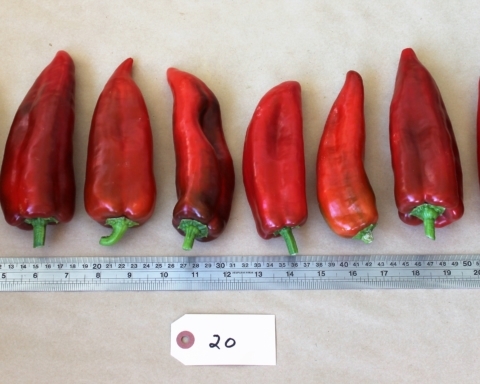 At the end of three years, the BC Seed Trials will have helped to determine the best stock varieties for seed production in a number of crops that are well suited to our climate. But perhaps more importantly, a network of BC farmers will be well versed in the trial design and crop evaluation that is crucial for successful seed trials and plant breeding. These farmers will have practiced the first steps of choosing plants with the best genetics for improving varieties and growing superior seed as we work to scale up BC ecological seed production. 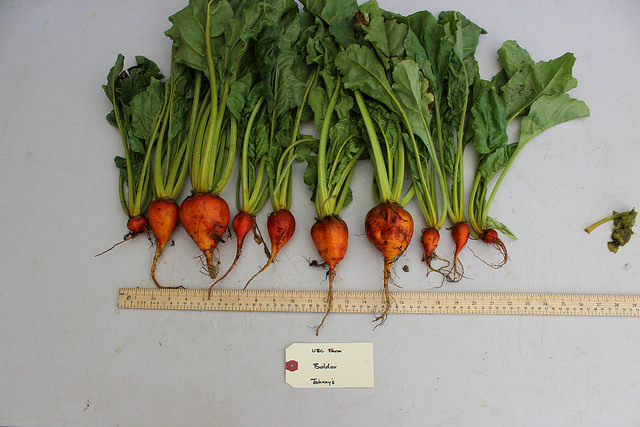 Golden beet evaluation. Credit: Alex Lyon. A great complement to the BC Seed Trials in this endeavour is the BC Eco Seed Co-op. 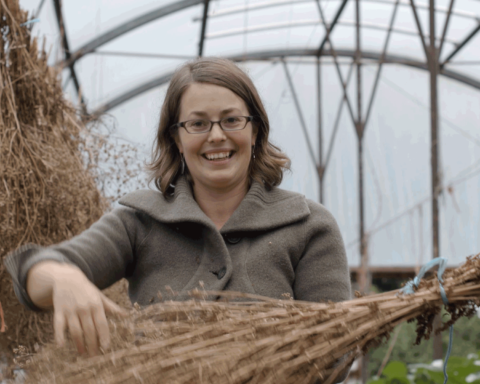 The BC Eco Seed Co-op was incorporated in 2014 in an effort to help BC seed growers scale up their seed production while marketing that seed on growers’ behalf. The co-op allows growers to pool production and marketing resources while providing educational opportunities to growers to help them provide high-quality bulk seed to BC vegetable farmers. The BC Eco Seed Co-op represent a shift away from multiple individual seed companies selling packet seeds to backyard gardeners towards growers collectively growing bulk seed to sell to farmers. If you are interested in being involved with the BC Seed Trials please get in touch as we will be expanding the number of farmers and regions involved next year. 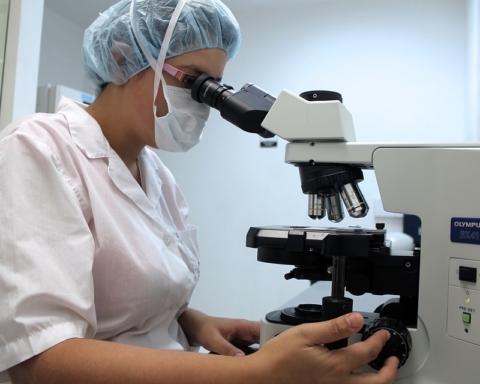 Even if you are not growing a seed trial crop you can still be a part of the research. 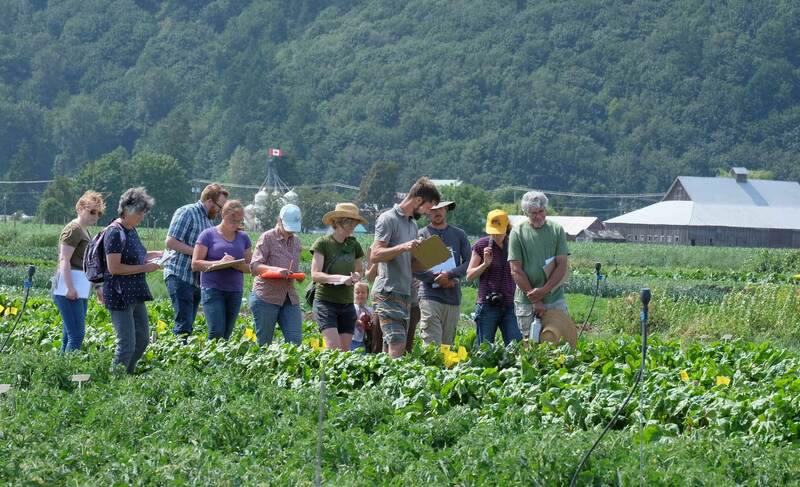 Many of the BC Seed Trials farmers will be hosting field days this season to bring the experience and observations of the wider farming and chef communities into the research process. Join a field day and be a part of the discussion of what characteristics are most desirable for plant breeding in your area, how to select for these, and the importance of strengthening our local seed system. Follow the research journey at the BC Seed Trials blog, on Facebook, Instagram, and Flickr. The BC Seed Trials project is funded in part by Agriculture and Agri-Food Canada and the B.C. Ministry of Agriculture through programs delivered by the Investment Agriculture Foundation of B.C. 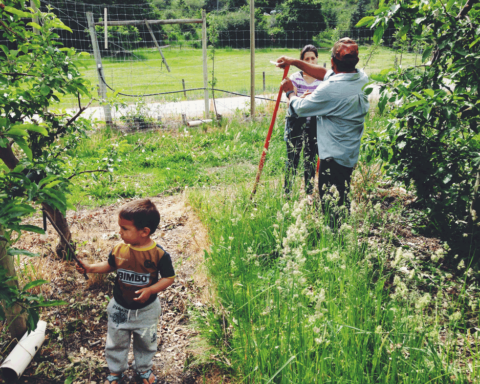 Additional funding is provided by the Centre for Sustainable Food Systems at UBC Farm, the Bauta Family Initiative on Canadian Seed Security, and Whole Foods Market. Shauna MacKinnon has been working on food issues for over a decade, from running environmental campaigns to holding the position of BC outpost for the Canada Organic Trade Association. 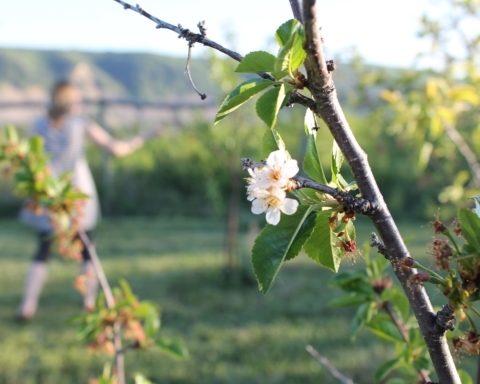 She recently joined the BC Seed Security Program, a collaboration between the Bauta Family Initiative on Canadian Seed Security and FarmFolk CityFolk.